Save the environment and reuse for your next beverage. Play your part in contributing wisely to the environment. 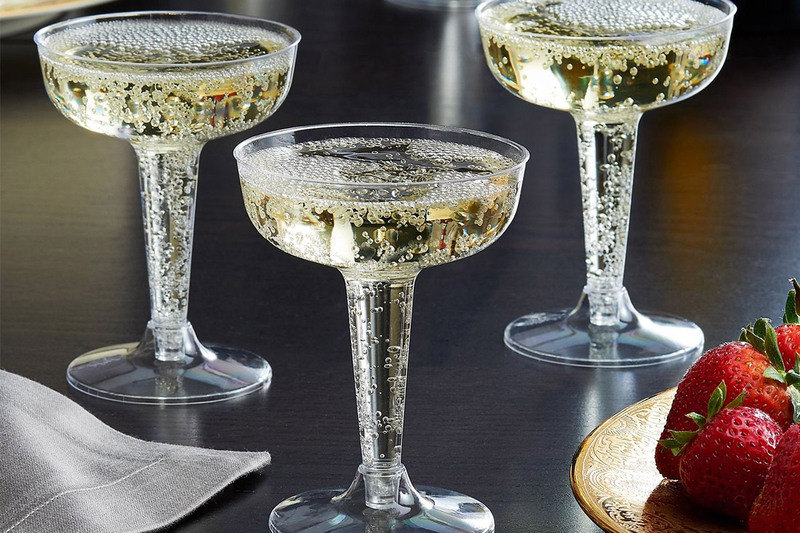 We offer a range of reusable styles from stemmed wine glasses to champagne flutes and premium tumblers. Available in multiple colours you can be sure to find the right solution for your brand.